Patricia M. Powell Biscoe worked for several regional and national accounting firms in the Washington, D.C. area prior to co-founding Biscoe & Futrowsky, PC, CPA. Pat earned a Master of Science degree in Taxation from American University and a Bachelor of Science degree in Accounting from the University of Maryland. She is a member of the North Carolina Association of Certified Public Accountants. 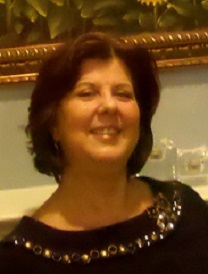 Pat served as chapter president and chaired several of the organization's committees throughout the years. Pat is also a certified canine massage therapist. 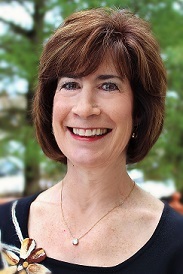 Before co-founding Biscoe & Futrowsky, PC, CPA, Diane J. Futrowsky operated her own accounting firm that specialized in accounting and income tax services for individuals and small businesses. She also worked as a staff accountant for a national, non-profit organization and several local and regional accounting firms. Diane earned a Bachelor of Science degree in Accounting from the University of Maryland. She is a member of the Maryland Association of Certified Public Accountants and the Association of Practicing Certified Public Accountants. Diane is an APCPA Board Member at-Large. Diane is also an ACE certified personal trainer, black belt in Tae Kwon Do, and certified Spinning and Group Exercise Instructor.